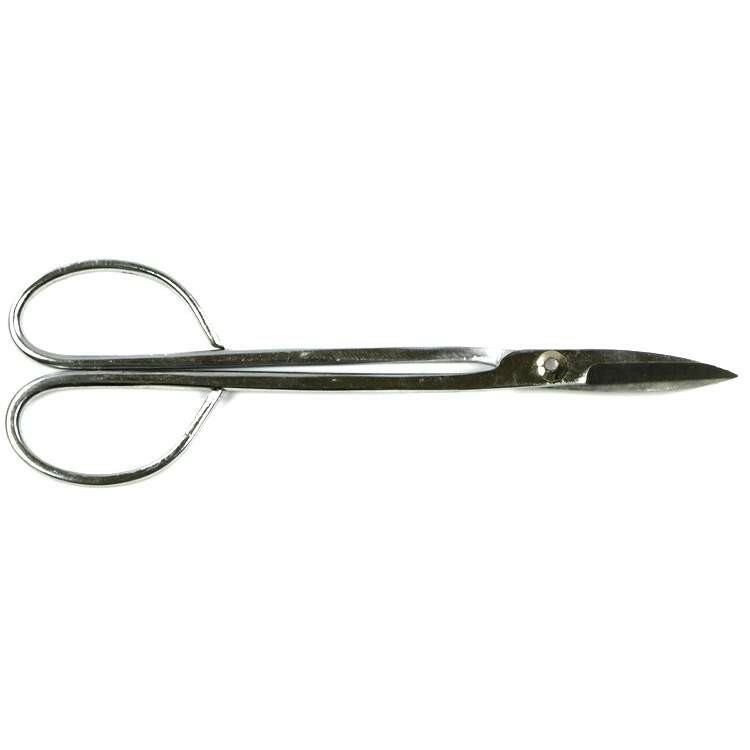 Bonsai shear, Long, 21x6.5cm. Important basic tool for bonsai styling. Inexpensive standard version for beginner. The elongated shape is ideal for working inside the crown but also for pruning work for small to medium branches. 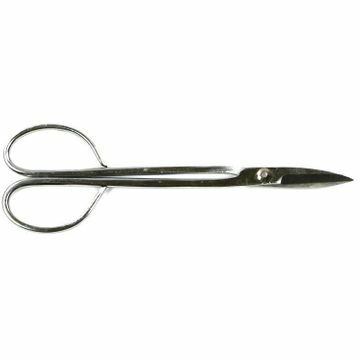 Many bonsai enthusiasts like this kind of shear because it is a great entry-level shear (inexpensive and still of good quality and very handy).